How do I insert a 3G SIM Card? When removing the SIM card in the older P61s (pictured above left), you’ll need sharp needle-nose tweezers to carefully pull the card out. They do not have a push-in-bounce-out mechanism. 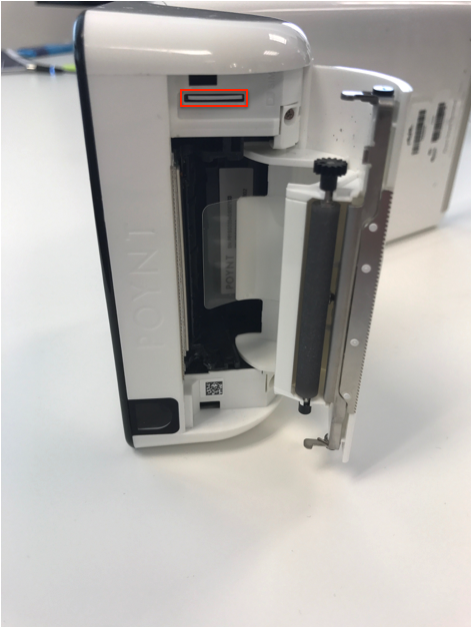 Be careful not to damage the connector pins inside the slot. 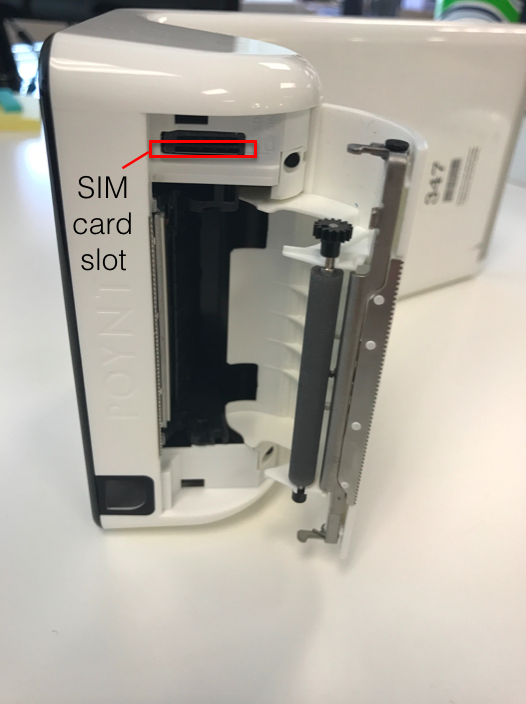 The newer SIM card slots are equipped with a push-in-bounce-out mechanism. Because the card is very thin you might need to use the tweezers to push the SIM card in. Be very gentle with the SIM card as to not damage the connector pins in the slot. Which SIM cards are compatible with my Poynt device?